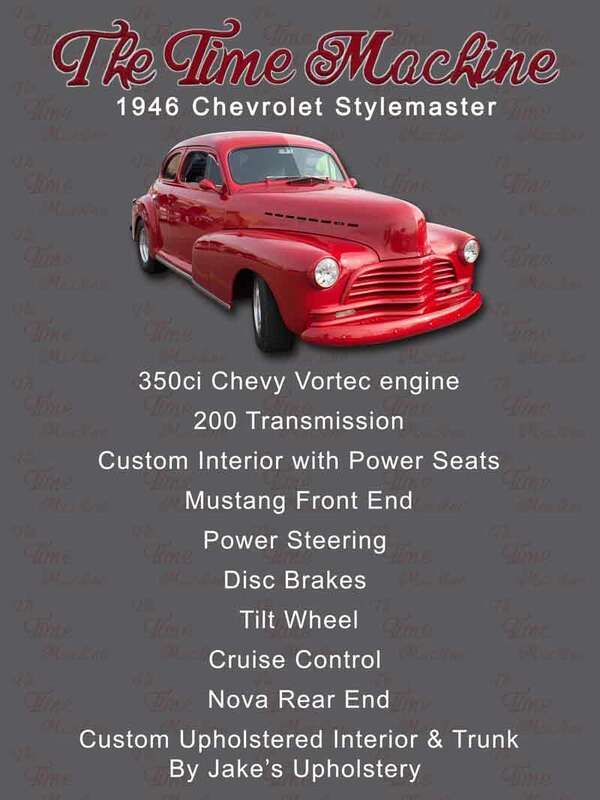 Ordering your custom car show board is fast and easy! Simply provide the year, make and model of your vehicle and any other info you would like on your car show board. Also, a vehicle picture is also needed… please try to upload the picture from your camera / phone. 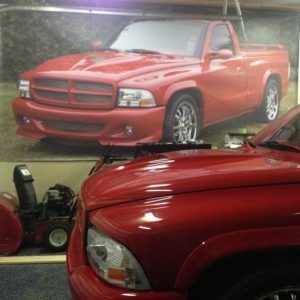 Pictures that come from facebook or any image sharing sites really do not print well on car show boards. After we get your order, we will e-mail you a draft of your car show board (usually within 48 Hours). 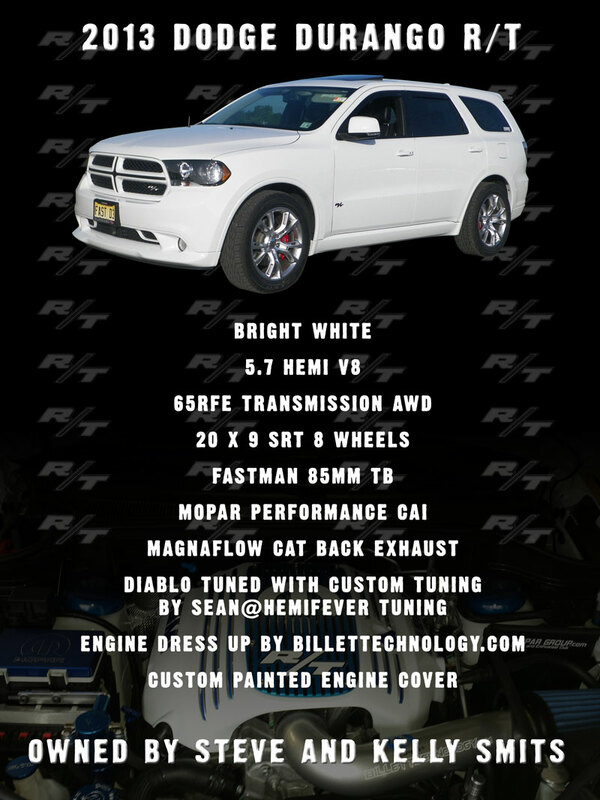 After you approve the car show board we will print, laminate, and mount your car show board…. and then ship, all in 2-3 days!! 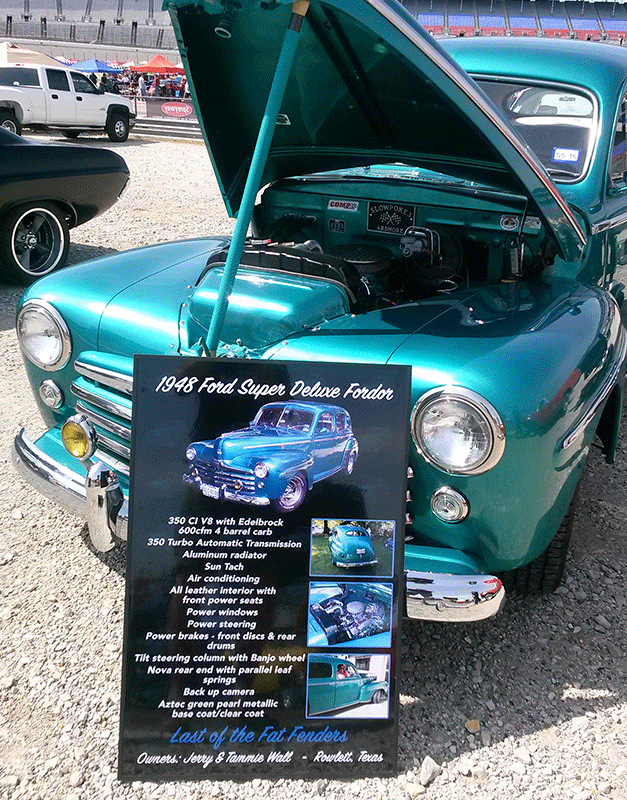 Our custom car show boards are designed for your vehicle! We don’t use templates or anything that would make your car show board look like any other at the show. Our boards are available in 12×18, 18×24 and 24×36 sizes and are mounted on a durable PVC signboard. Our car show boards come with a polished aluminum leg to keep your car show display board upright with no need for easels or stands, but easily can be used with them. 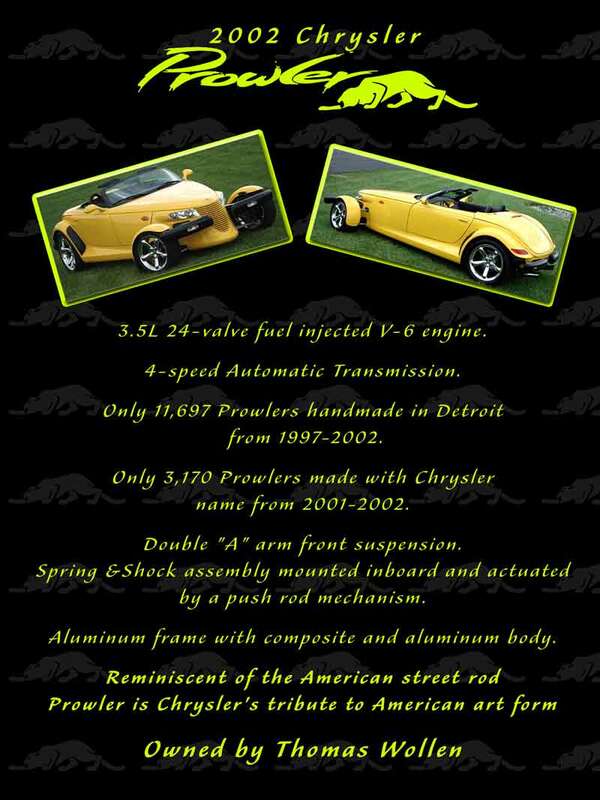 NOTE- Our boards are exactly the same as our car show signs, we just list them separately for search engine visibility! Ordering a car show board is essential for anyone who is serious about winning at any car show. 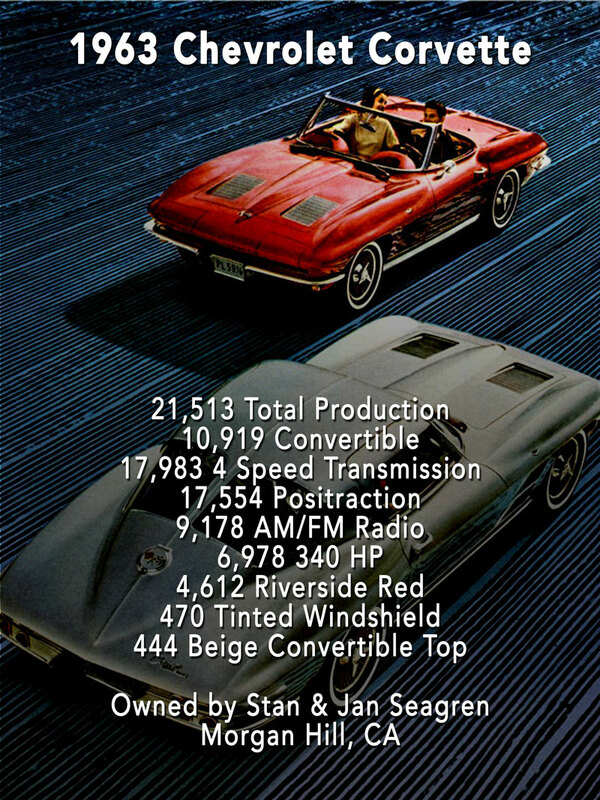 Most people use a car show board to relay certain specs or features of their car, while others use their show board to share the story of their car. 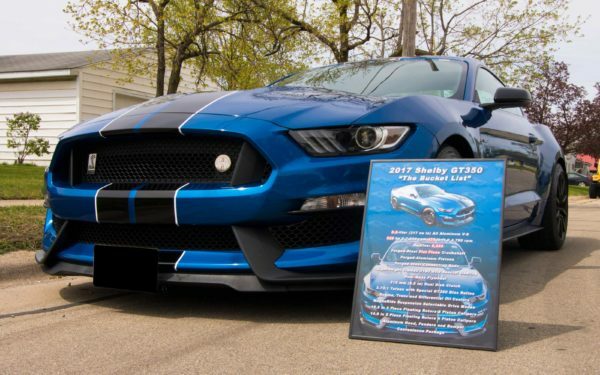 No matter what car you own, a car show board will attract more people to your car show display and give them enough info so that they feel confident voting for your car!